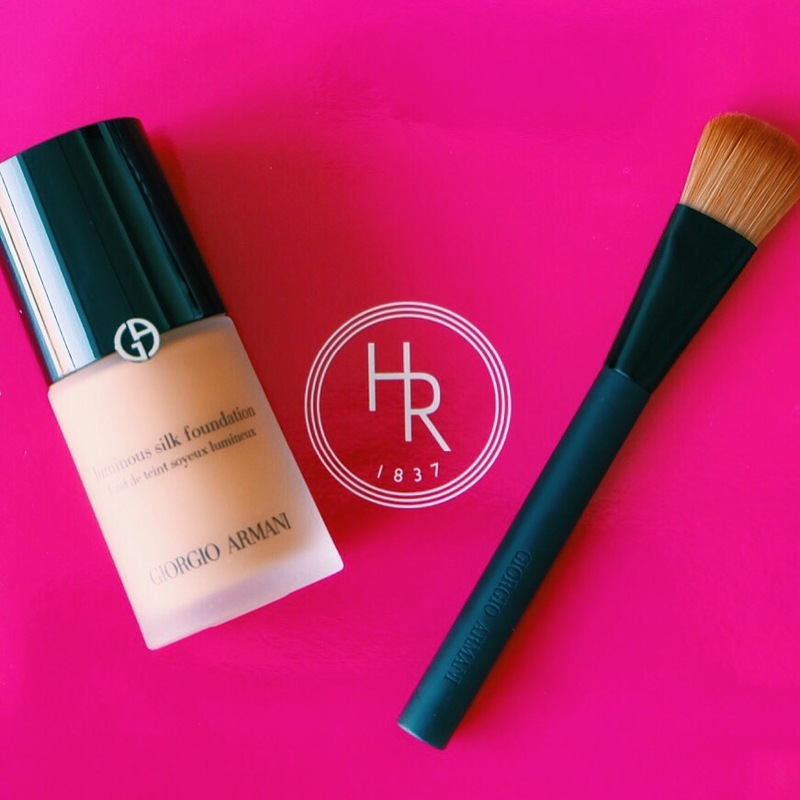 I was in Toronto this weekend and decided to pop by Holt Renfrew to check out Giorgio Armani’s Luminous Silk Foundation. Victoria’s Secret model Jasmine Tookes raves about it and she has the most beautiful skin so I wanted to give it a try. This is one of many happy customer service stories I’ve had recently with Holt’s.